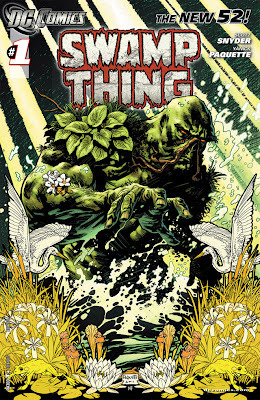 DC Comics re-booted its universe this past month with “The New 52,” so I thought it apt to begin what I hope to be an ongoing comics review section with Scott Snyder and Yanick Paquette’s Swamp Thing. It’s already a promising horror title (which goes along nicely with October) and a great start to what will hopefully be a long run. One of the great things about Scott Snyder’s writing is how well it integrates with the art and page layout from his collaborators.1 Swamp Thing #1 uses art and, particularly, panel design to underline and enhance the writing, creating a shifting, dangerous world that threatens to invade and disrupt the comic book form at every turn. Alan Moore’s original run experimented with form and content, and it looks like Snyder and Paquette have no intention of breaking with tradition. This review was first published in the Tufts University Daily on September 28, 2009 (here). I've made a few minor corrections. Every fall season, when the heyday of the summer blockbuster is over, theaters are flooded with “serious” films. From historical epics to quirky indie dramedies, it is difficult to separate films of genuine quality from shallow prestige pieces. It is even more unfortunate that most moviegoers will probably overlook a mini-masterpiece like “Still Walking” (2009) because of its apparent lack of excitement and drama. 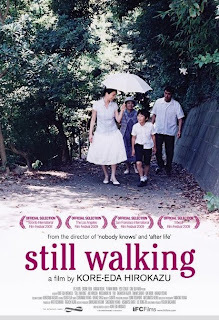 The film, the newest from writer-director Hirokazu Koreeda (“Nobody Knows,” 2004), is a slow-paced, meticulously composed slice of family life. The story follows a modern Japanese family over the course of two days as they gather together to remember the death of their oldest son, who drowned twelve years earlier while saving someone’s life. Long buried grievances and generational tensions slowly rise to the surface as the family members go about their everyday routines. However, there are no long, emotional speeches and no taut confrontations. Mr. Koreeda instead opts for a more realistic, and ultimately more effective, technique of focusing on the little exchanges and quiet interactions between the characters. The cumulative power that the film achieves through this method emerges so naturally and so quietly that it doesn’t seem at all forced or contrived. 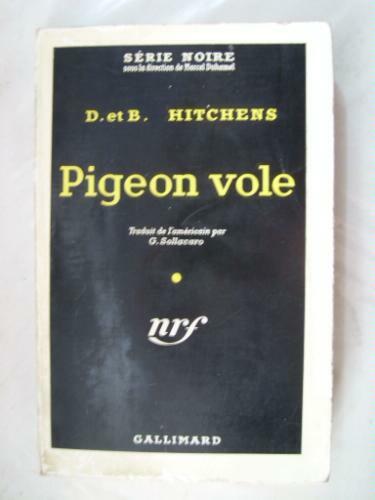 Anything from writing down stray thoughts, transcribing a novel into another language or rendering words on a page into images of light on screen can be an act of translation. 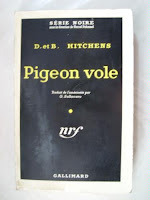 Jean-Luc Godard, for his seventh feature film, chose to adapt a novel written by Dolores Hitchens entitled Fools’ Gold which had been published in a French translation as part of the Série noire.1 However, rather than make a straight genre pastiche or homage to American gangster films, Godard chose to freely translate the novel into something wholly his own. Ever the critic, Godard identifies the problems of translation early on, addressing its benefits and limitations while simultaneously opening up the possibilities of cinematic translation for the rest of the film. 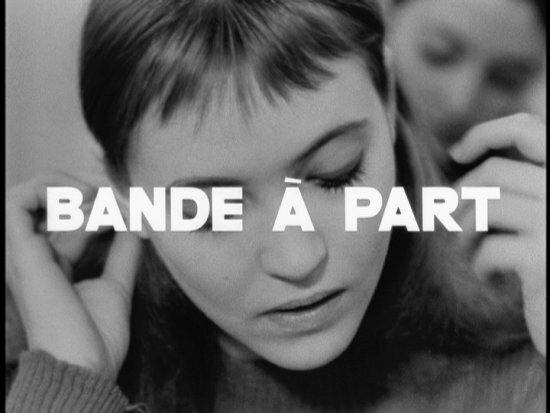 The two male leads, Arthur & Franz (Claude Brasseur & Sami Frey), go to a bouncer-guarded school to meet up with Odile (Anna Karina), a girl who may be of use to them in a potential heist. They walk into an English class where the teacher asks her students to translate Shakespeare from (pre-translated) French into English. This task is inherently absurd, especially since the students are only just beginning to learn English. No doubt the irony of doubly translating the idiosyncratic speech patterns of Shakespeare is something Godard was aware of: he seems determined to make it a point given that the teacher jumps all around Romeo & Juliet - from Juliet’s final lines, to the balcony scene, and then all the way back to the opening oration concerning “Fair Verona”, making the translation required of the students one big jumble. Although this film is practically “lost” I was able to catch a digital presentation of it, straight from Downey’s personal collection, this week at the Alamo Drafthouse’s repertory series of a few of his films. 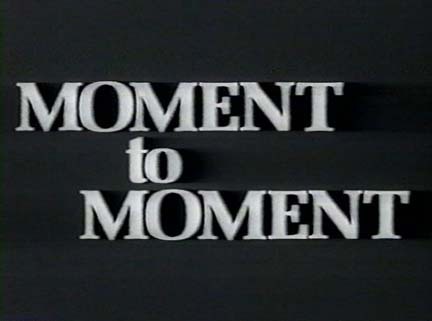 Moment to Moment (aka Two Tons of Turquoise to Taos) (1975) – dir. Robert Downey Sr.
A sharply ascending sax line graces the first black frame of Robert Downey’s Moment to Moment, a sort of aural overture to the cinematic improvisation to come. The film works more as a jazzy, surreal series of riffs, or variations on a theme, rather than a conventional narrative, but that it does extremely well. Downey’s then-wife Elsie (credited as L.C. Downey) serves as master of ceremonies to his free associative carnival. Downey filmed Moment to Moment over the course of a few years and released it in 1975 on a few 16mm prints that almost immediately disappeared from circulation. The film consists of short sketches, interviews with strange characters, what look to be home movies, and possibly even some found footage. While some characters reappear, none is more consistent than Elsie: playing every single female part, even when it requires her to have a conversation with herself, affecting a different British accent for each character. The singular nature with which the film views her makes it easy to conceive of Moment to Moment as a sort of love note or poem celebrating and examining Elsie as not just a woman but the woman. While the film’s subjectivity remains hard to pin down, it is possible that it is either Elsie’s or Downey’s (or neither).